Several inquisitive young Brooklynites crowd around a fish tank. A busy classroom in Brooklyn, N.Y., might seem the last place one would think of when searching for trout but, under a thick blanket of insulation, peering beyond the aquarium glass, and surrounded by a dozen 4th grade students, 100 trout have just hatched. These fish are part of New York’s celebrated Trout in the Classroom project. More than 250 schools across New York state are participating in this unique program. Students and teachers are carefully taking care of their newly hatched trout in tanks equipped with a chiller, filter and pump, and which are designed to simulate a stream environment. 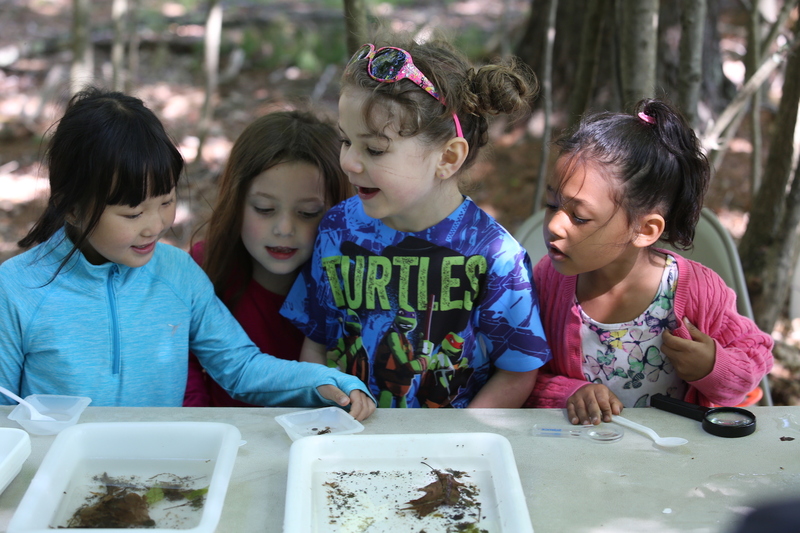 Throughout the school year, teachers integrate hands-on stream studies, STEM (science, technology, engineering, and math) topics, and watershed science to enhance their classroom curriculum as students carefully raise their trout from eggs, to fry, to fingerlings. Beginning in April the trout will be released into New York Department of Environmental Conservation-approved watershed streams throughout the state. For many New York City students, the TIC program will provide a unique opportunity to visit the city’s watershed, and for many of these students this is also the first time out of city and into nature. Here students make an emotional, intellectual, and kinesthetic connection between trout and clean water and they recognize the relationship between our human actions and the future of cold, clean trout habitats. TIC in NY impacts over 32,000 students each year. With support from chapters and members across the state TU would like to increase this number over the coming years to bring this unique opportunity to even more youth. For more information about TIC and to support the project in New York City please contact Lillit Genovesi at Lillit.Genovesi@tu.org. Lillit Genovesi is the New York City and New York City Watershed TIC program coordinator.